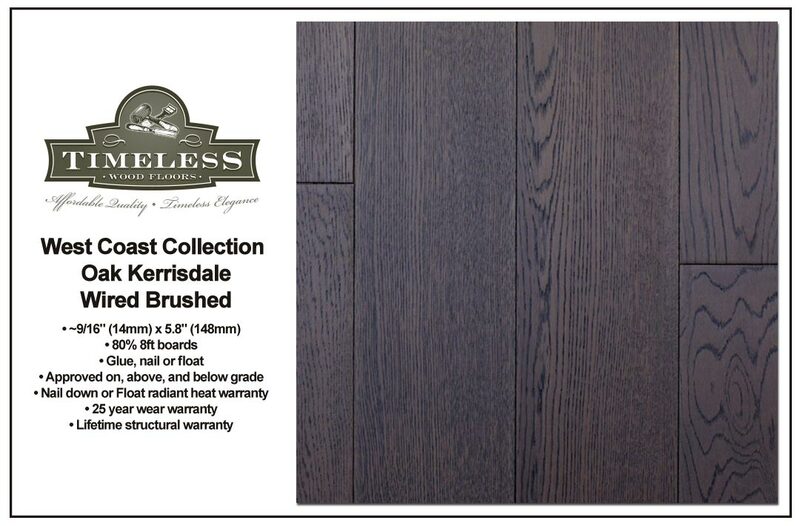 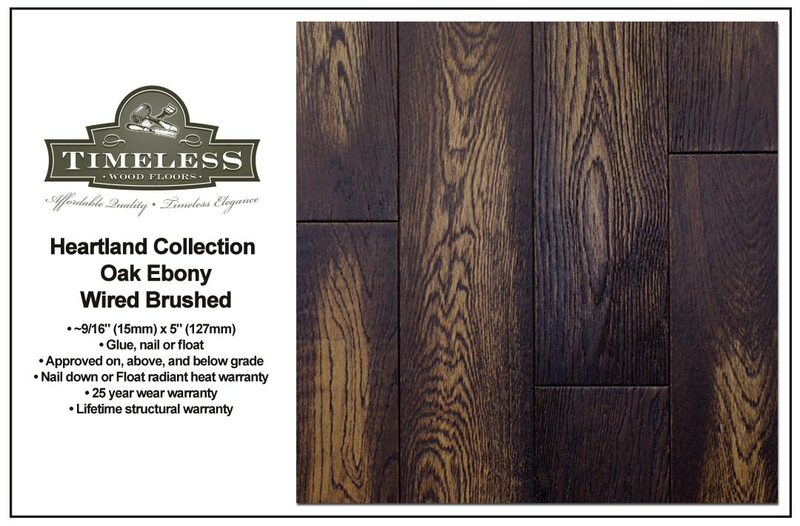 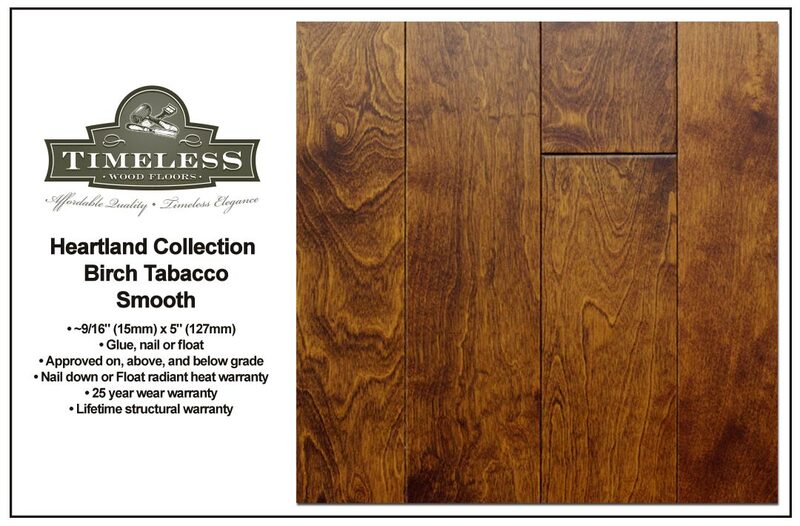 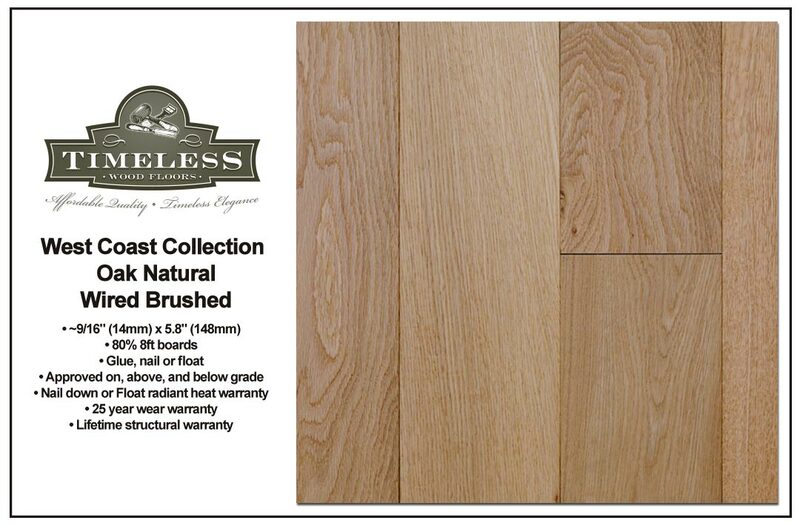 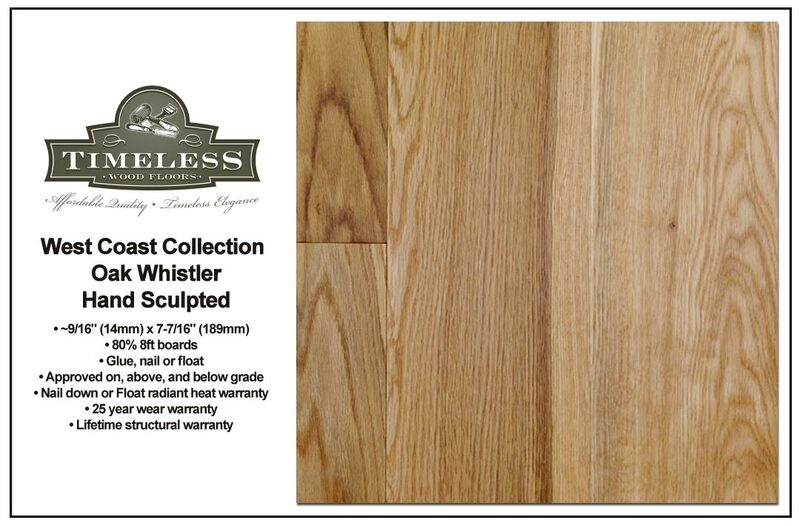 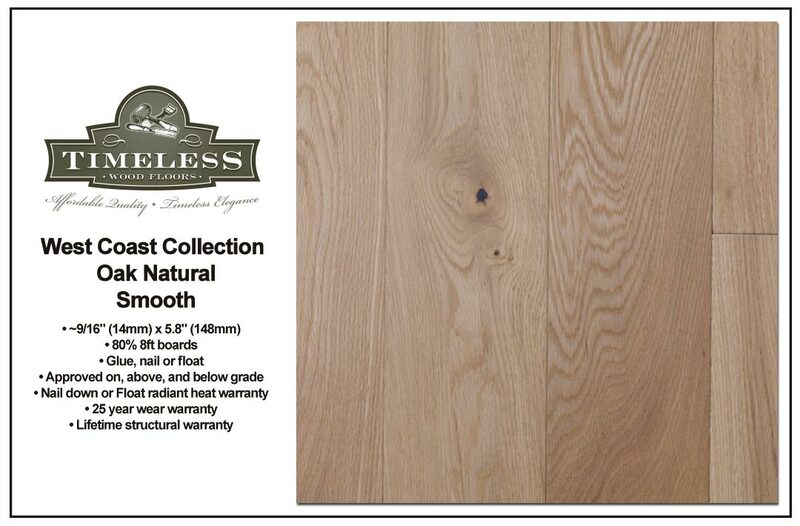 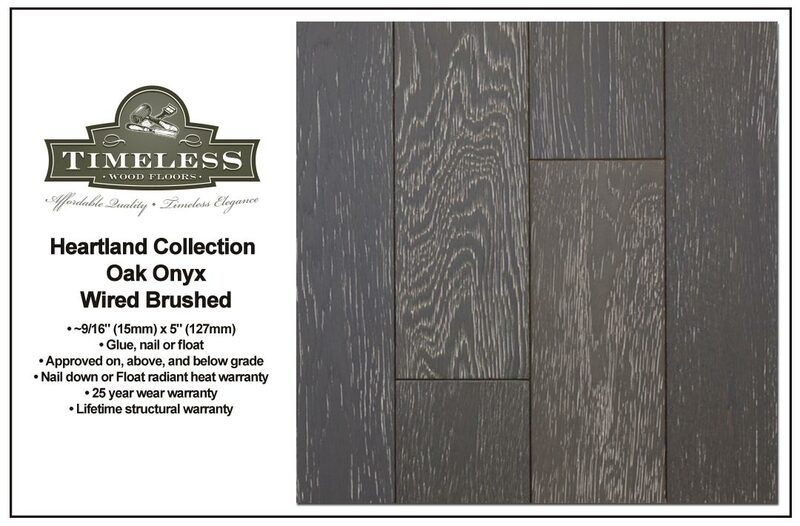 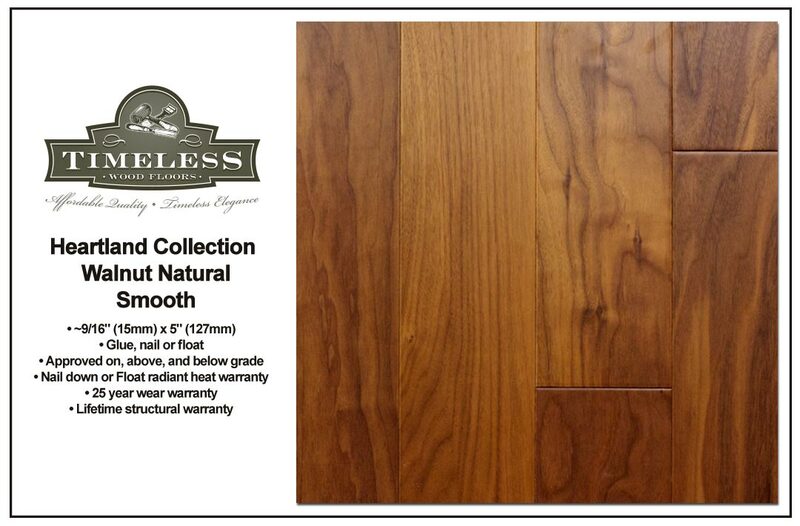 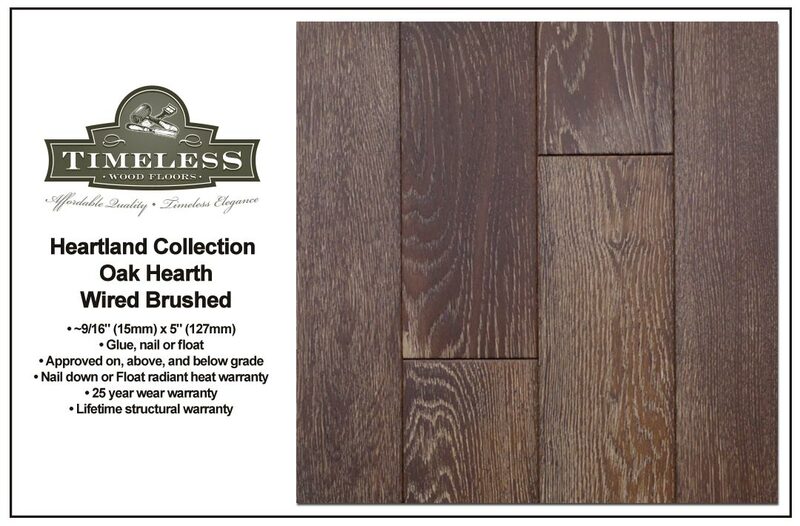 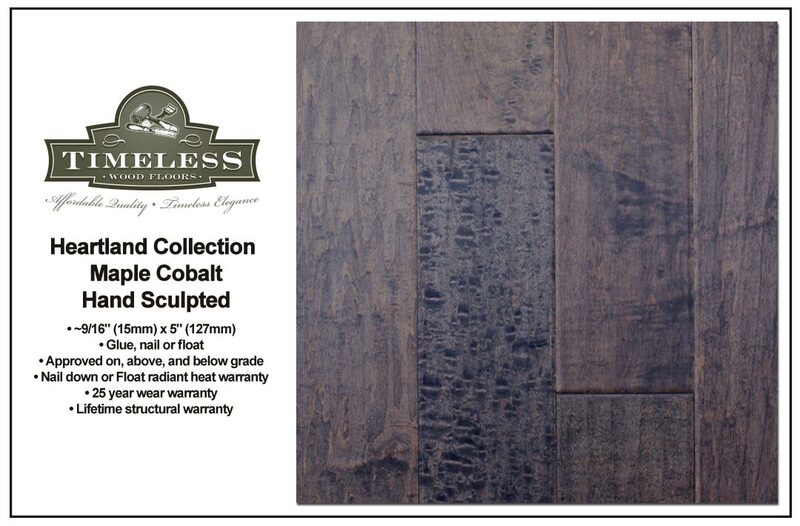 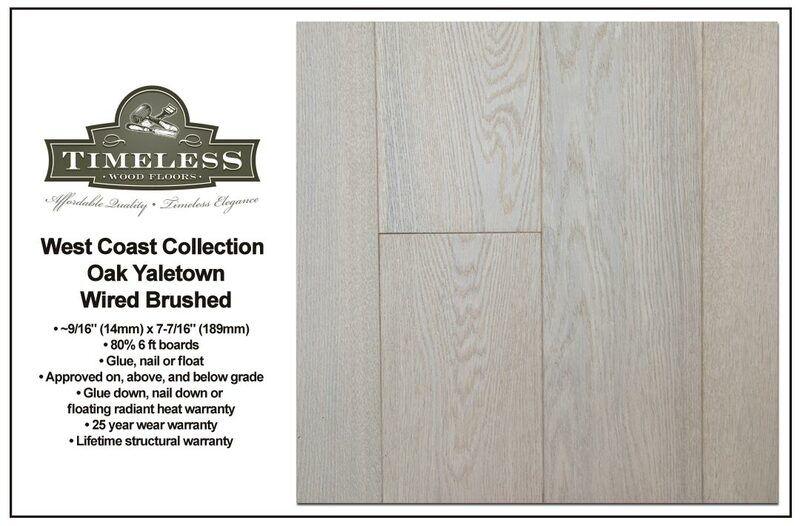 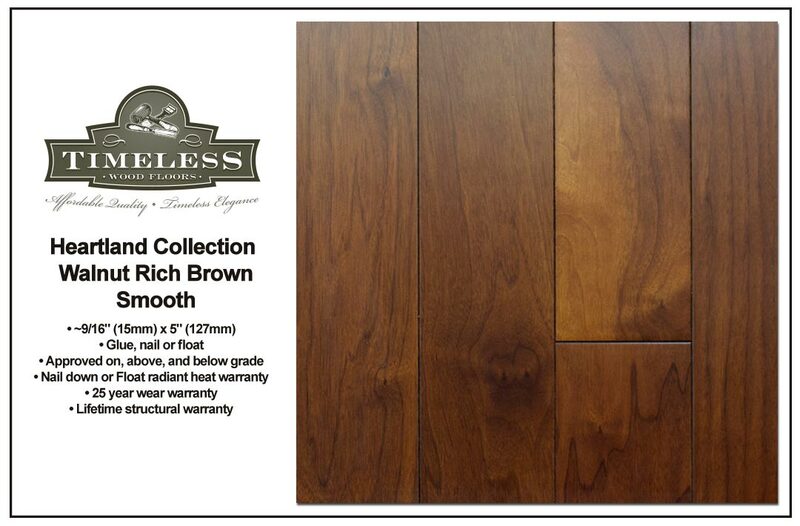 Timeless Wood Floors is a collection of high fashion, finely crafted engineered and solid wood floors. They specialize in quality products with a fashion focus that meet the changing requirements of designers and consumers. 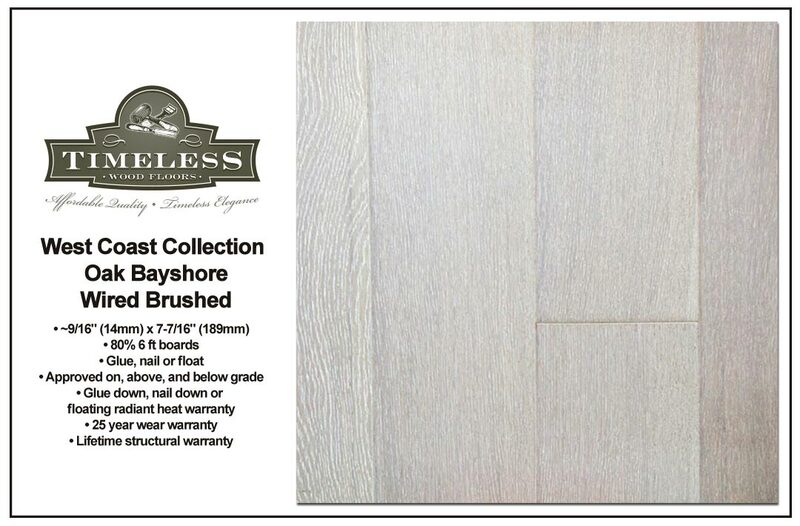 Their species of wood include Maple, Oak, Birch, and Walnut with a range of surface textures from wire brushed to hand sculpted and smooth, traditional. 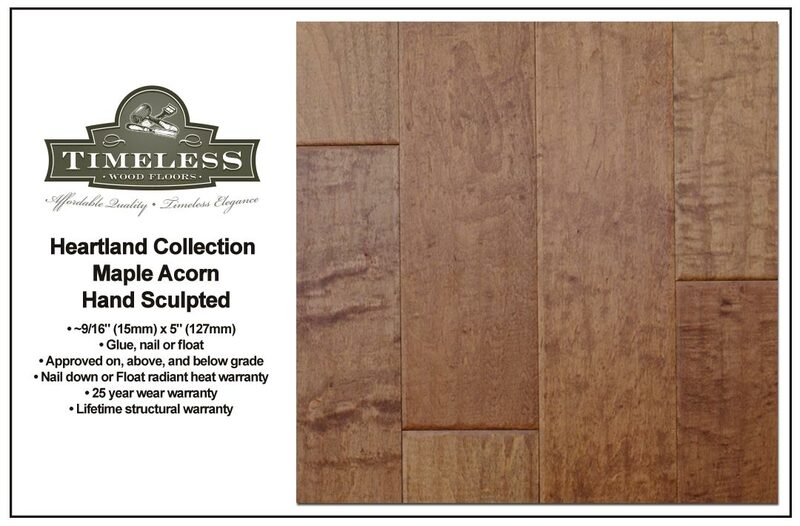 For product availability and pricing please contact Acorn Wood Floor office. To further explore Timeless Wood Floors you can visit their website here.